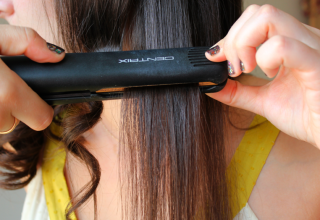 Home Blog What is Light Therapy? Comments Off on What is Light Therapy? Sunlight is essential in our daily lives. When we head outdoors and bask in the sun, we are naturally inclined to feel energized and to be in high spirits. When night strikes, there’s always a tendency for our moods to take a downturn, leaving us feeling dispirited and a bit more tired than usual. Given how our sleep patterns have been governed by a 24-hour day-night cycle since time immemorial, this isn’t at all surprising. Our sleep cycles are regulated by our so-called biological clock, otherwise known as circadian rhythm, which works like an automaticresponder for the brain in such a way that it alerts our body when it is time to stay awake (day) and when it is time to fall asleep(night). As such, our circadian rhythm works on a 24-hour cycle that is largely influenced by the light we’re receiving from the sun during the day. When our circadian clock loses its rhythm, our sleeping patterns, mood, and cognitive performance are negatively affected as well. 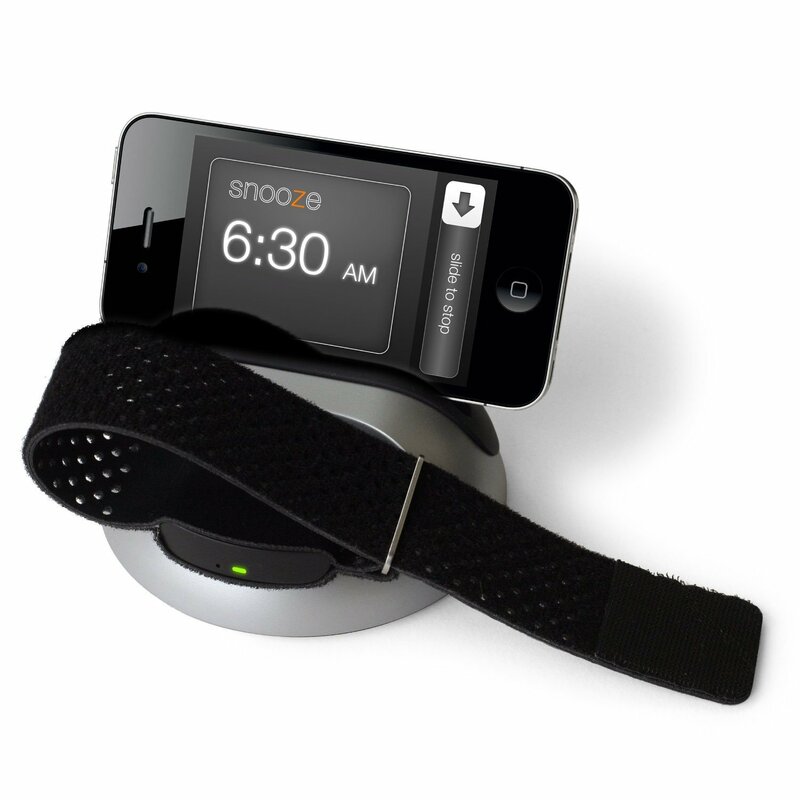 Thanks to recent advances in technology, methods that use the principle of circadian clocks to our advantage have been devised. 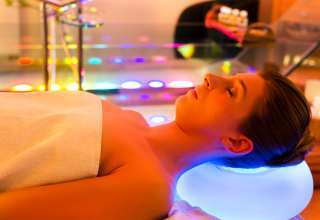 In fact, light therapy has been proven effective in treating a wide range of disorders related to sleep, depression, anxiety, and even skin disorders. If you’re suffering the symptoms of light deprivation, a light therapy device (like the ones we reviewed here) might help you out. Light therapy uses artificial light to simulate the exact lighting conditions we normally receive during the day. 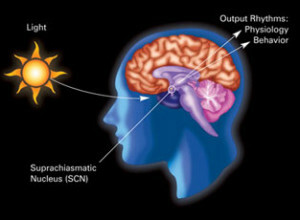 By exposing our eyes to artificial sunlight, light therapy can “reset” our circadian clock at any time of the day (or night) and in the process adjust our 24-hour biological clock to a more consistent sleep schedule, one that provides us the benefits of full daytime alertness and quality nighttime sleep. The lightbox is the most common tool used for light therapy. It’s a box with several fluorescent tubes inside that produce bright artificial light. You can put it on a desk or a table with a power outlet next to it. A lightbox produces around 10,000 lux of light when turned on. A light therapy session involves a person facing the light box at arm’s length so as to allow the light to illuminate his face. No need to look directly at the light. By facing the lightbox, the light can enter your eyes and in the process readjust your circadian rhythm. You can even do other tasks like reading a book or talking with a friend while undergoing a light therapy session. Each light therapy session via lightbox can last for 15 to 30 minutes and can be administered at least once a day. The recommended duration and amount of sessions per day depend on the severity of the disorder and on how much light your eyes can handle at one time. In that vein, it’s always advisable to visit your doctor to determine the light therapy conditions that are right for you. Does Light Therapy Have Potential Risks? Light therapy is completely safe. 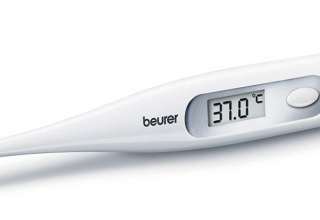 It can potentially cause minor side-effects such as headaches, nausea, skin irritation, and eye strain but they normally go away in a few hours or after a few days. If you experience the slightest discomfort, it’s best that you stop the session immediately and continue at a time when you’re most ready. 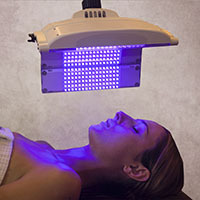 Phototherapy is a light therapy technique using reactive photosensitizing agents that kill cancer cells when exposed to light. By using reactive compounds that are activated by certain kinds of light, photodynamic therapy has created an alternative cancer treatment that is non-invasive and efficient. Low-intensity Light Therapy as a technique in light therapy has a wider range of medical applications, providing an effective treatment for wounds, arthritis, acute stroke, recurrent herpes, and a host of muscular and skeletal degenerative conditions. Low-Intensity Light Therapy has been the preferred method by many due to its non-invasive nature. 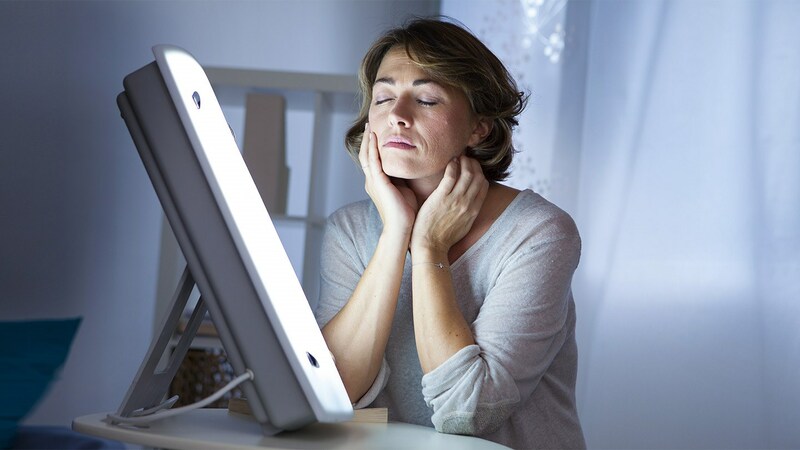 If you’re experiencing symptoms of light deprivation, it is always best to pay your doctor a visit in order to verify first if light therapy is the best method to alleviate those symptoms. It’s important to note that while light therapy may have its benefits, nothing can compare to the benefits received from natural sunlight. Grab the opportunity to enjoy the daylight at every opportunity and you’ll feel better for it. As an alternative, we have reviewed some of the best light therapy units here. Previous article Are baby walkers bad for your baby’s development? Next article Waist Trimmers: Trim that tummy!